At Selwyn Snowfields we aim to make skiing affordable for everyone.Selwyn Snowfields is the perfect place to learn to ski or snowboard with it’s gently progressing terrain & caring mountain staff. Regardless of your age, ability, or fitness level we have a program designed to suit the whole family. Anyone can do it ! 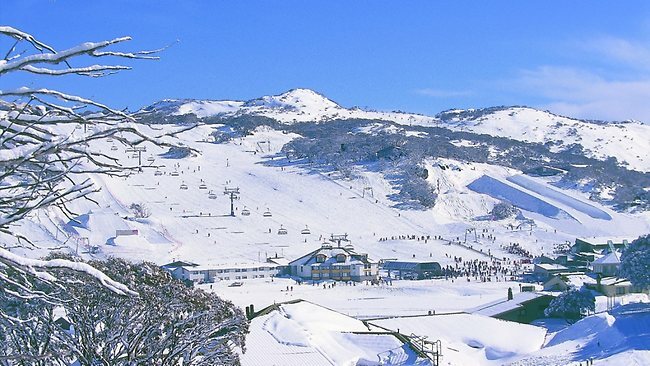 Perisher is quite simply Australia’s favourite snow holiday destination. Located in the picturesque KosciuszkoNational Park in South Eastern NSW, the resort boasts an incredible 47 lifts accessing an immense 1,245 hectares of varied snow-covered terrain, suitable for all ages and abilities. Nestled in a pretty valley with the ThredboRiver flowing through, Thredbo is a buzzing alpine village with European charm and an attractive mix of cosmopolitan bars and restaurants. There’s 480 hectares of snow riding whether you are a skier, boarder, sightseer or snowman builder. The award winning Wildbrumby Schnapps Distillery Door and Café is open all year round. 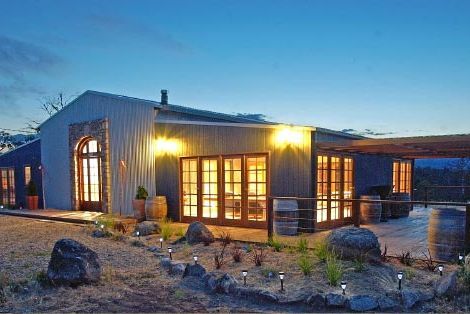 Situated between Jindabyne and Thredbo in Australia’s SnowyMountains, the relaxing distillery and café are surrounded by an expansive sculpture garden. Sit in the cosy interior beside the schnapps still or outside on the sunny deck. Snowy Vineyard Estate was established as a winery in the early 1980’s, since that time it has become a renowned Snowy Mountains icon producing semi-dry, sweet and fruity flavoured wines. The on-site microbrewery was opened in 2008 and now produces a range of tasty boutique brews ranging from the creamy pale ale, to the blonde, gold, red and a hearty, strong brew. 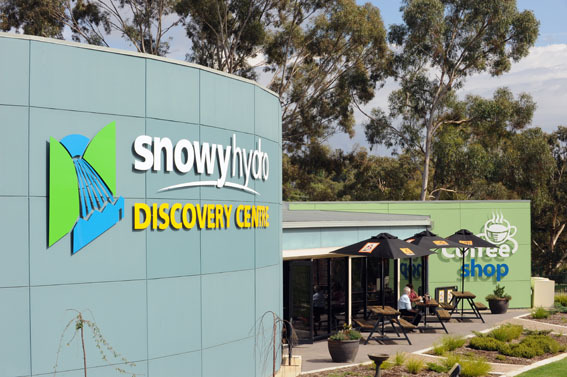 The Snowy Hydro Discovery Centre houses a comprehensive exhibition hall that includes an extensive photographic collection, models, hands-on exhibits and interactive displays, which focus on aspects such as engineering, environment, the National Electricity Market, history, water management and power generation. Cooma is perfectly placed to provide fun for all seasons. From its local parks, creeks and rivers to great shopping and its close proximity to the recreational playground that is the SnowyMountains, Cooma has something to suit all sensibilities. 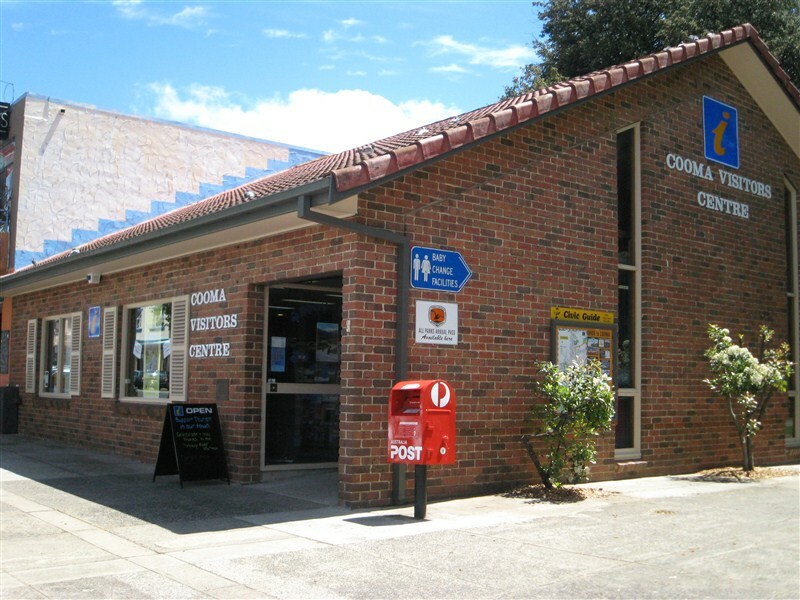 Be sure to stop by the Cooma Visitors Centre for inspiration to match your interests. In June 1994 the Council agreed to allow the building to be operated on a non-profit basis as a Community Gallery and Cultural Centre and a board of Management was established was established which met for the first time on the 31st of August that year. 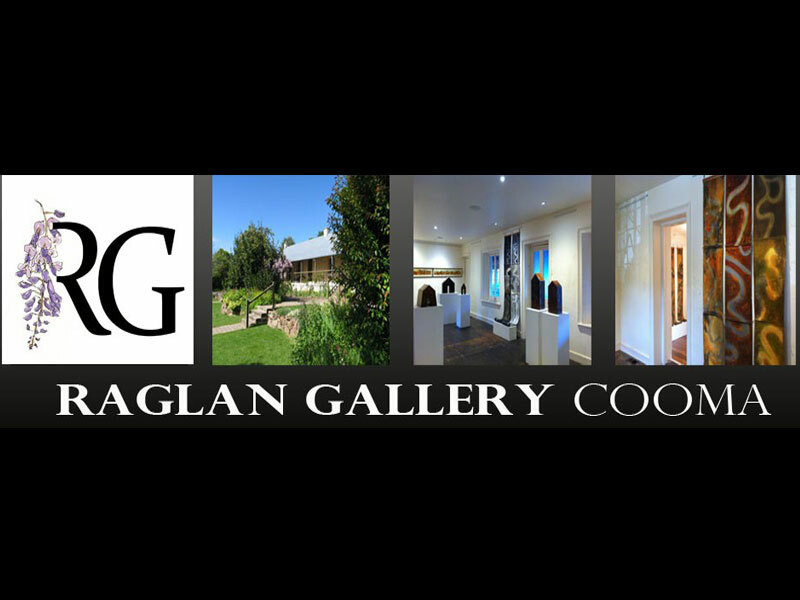 The volunteer board is assisted by the “Friends of the Raglan” group and other volunteers who staff the gallery from 9:30am to 4:30pm every Wednesday to Sunday. 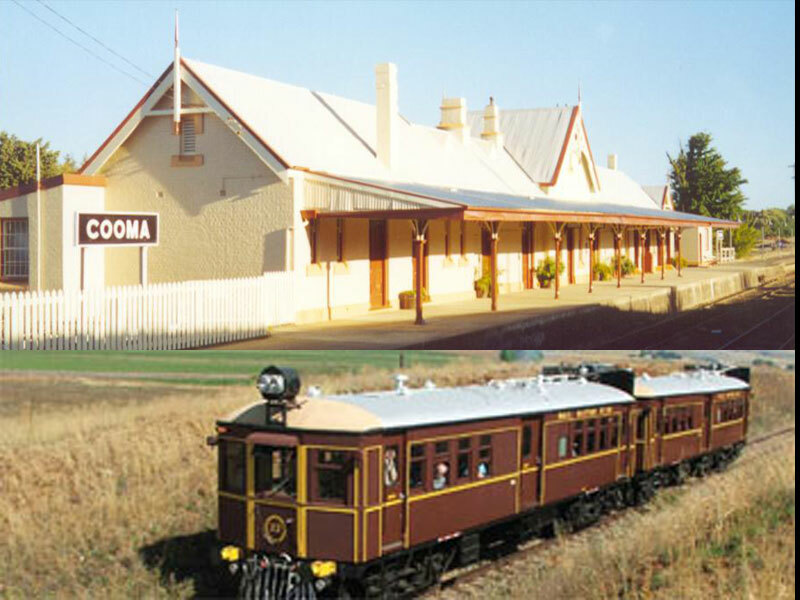 As the gateway to the Snowy Mountains, Cooma was the destination for almost 100 years of railway services, until the line from Queanbeyan to Cooma was closed in 1989. The railway town has again been brought to life with the Cooma Monaro Railway offering branch line rides to picturesque Chakola – breathing life and fun into the site.